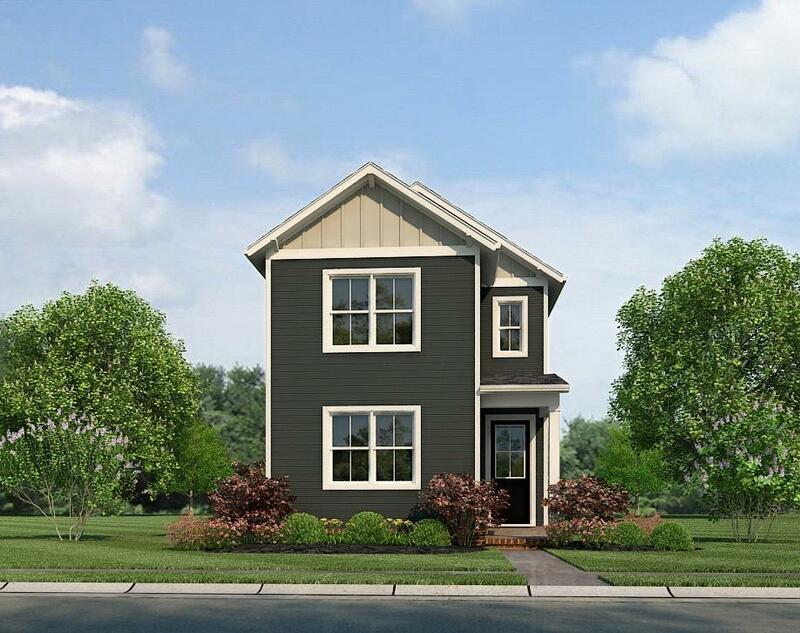 New community in gorgeous Pleasant View Tennessee! Only 25 minutes to Nashville! 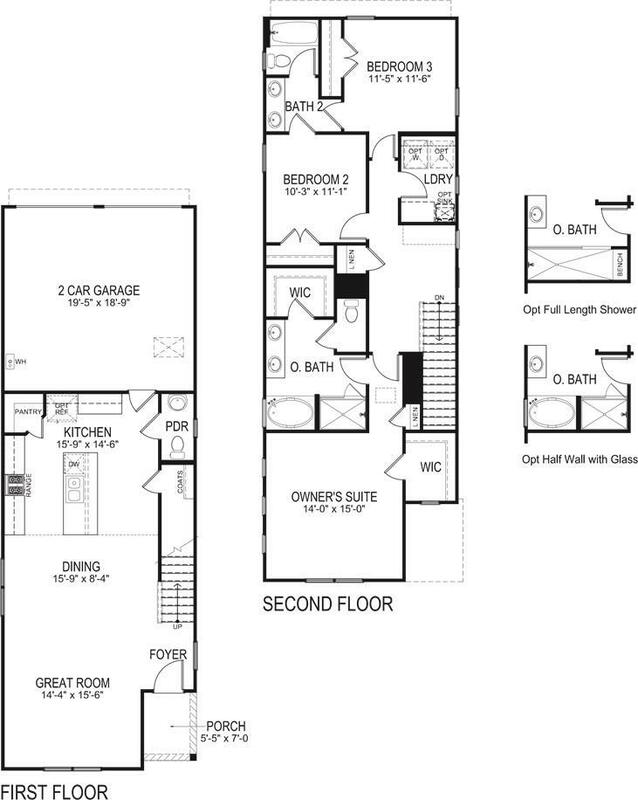 The Campbell offers an open concept kitchen, dining and living room. All bedrooms upstairs, with large master bedroom and separate shower and soaker tub in master bath. Hardwood stairs, granite and stainless steel appliances in the kitchen & tile in all the wet areas.